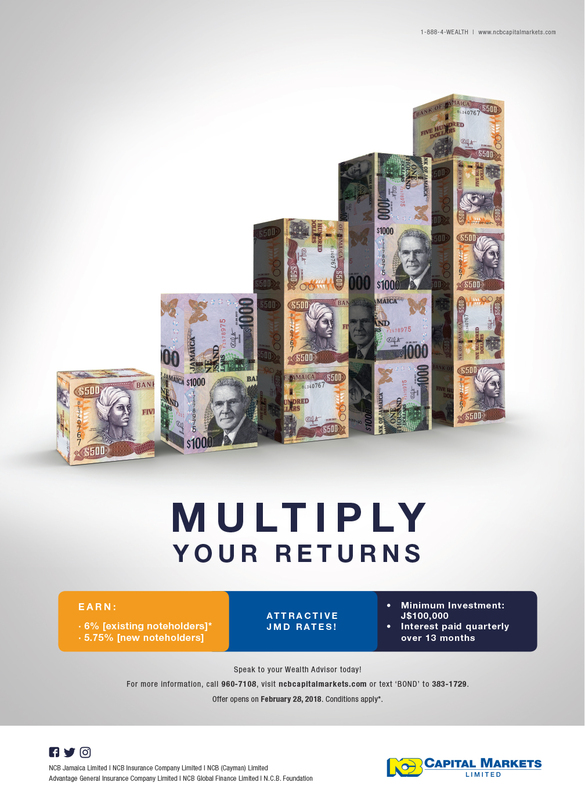 Multiply your income in just 13 months with our new Bond offer. Holders of our May 2017 Bond get a special rate of 6%, while clients who are new noteholders will get 5.75%, which are both attractive rates. (b) that such ordinary shares as are applied for pursuant to the offer in respect of which application are accepted by the Directors, be issued and allotted in accordance with the terms and conditions of such offer, which terms and conditions shall be determined by the Directors in their sole discretion and set out in a prospectus to be issued by the Company under authority of the Directors in connection therewith.